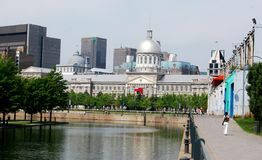 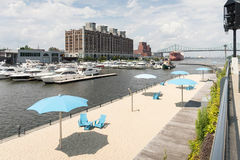 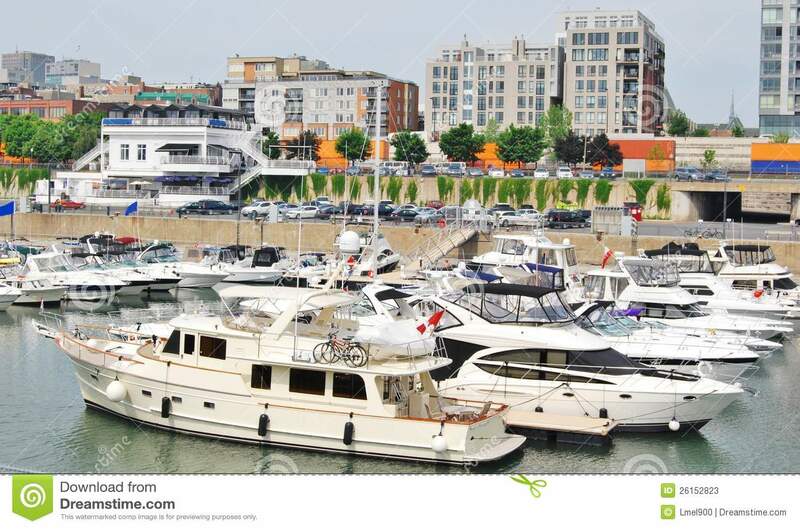 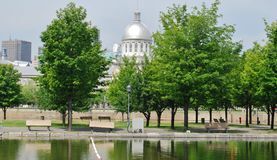 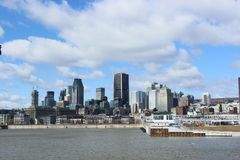 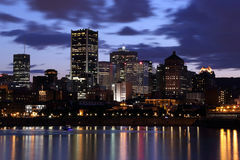 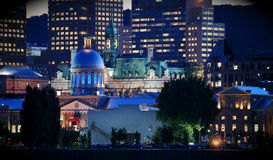 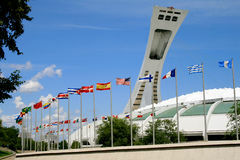 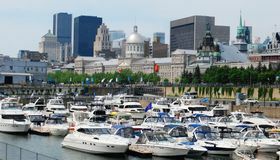 Downtown Montreal Waterfront in Quebec, Canada. 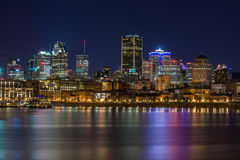 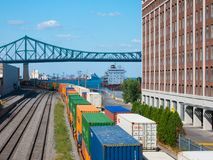 Horloge beach in Montreal Canada Montreal at night Montreal, Canada - august 19, 2018: View of old port area with train and ship in downtown of Montreal. 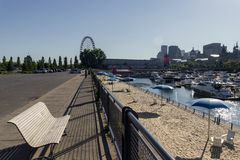 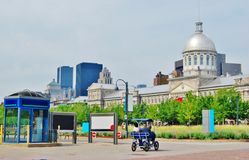 Montreal waterfront Clock Tower Beach Old Port in Montreal Canada Bonsecours market and downtown Montreal from thhe Old Port of Montreal Montreal Skyline Montreal Downtown Panorama at sunset. 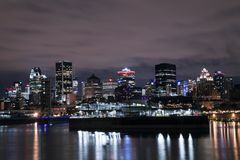 Molson Coors logo on Molson Brewery brick tower in downtown Montreal, Quebec.